If you’re an attorney, financial advisor, CPA, geriatric care manager or other service provider for seniors or families, disorganization can halt your efforts and make your job harder than it needs to be. We can help by assisting your clients in managing, tracking and organizing their day to day finances and paperwork so you can free your time to address their primary goals. You’ll be able to focus on the “real” work without feeling bogged down by missing information, scattered records, or forgotten details. 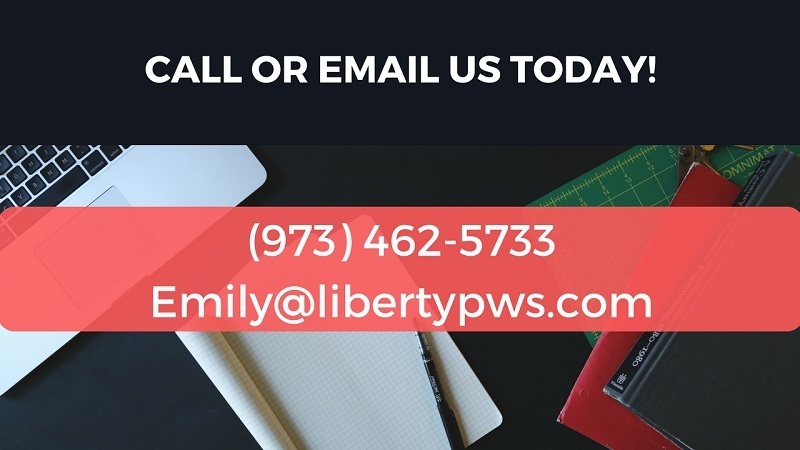 For the past 10 years, Liberty Paperwork Solutions has specialized in handling complex financial and administrative tasks, often while partnering with other professionals. We work with your needs as a service provider in mind, as well as those of your client. Contact us today to discuss how we can help make your work easier. All information is kept confidential. We look forward to hearing from you.